Get into Christmas mode with the fantastic range of Christmas Fancy Dress at Partyrama. We have a wonderful and cute collection of awesome costumes for all ages, shapes and sizes, as well as all the accessories you need to get in character for this extra special time of year. Choose from our super selection of children's Christmas costumes, packed full of cheeky elves, quirky Christmas trees and costumes perfect for any nativity play. We also stock some lovely women's costumes and men's costumes, complete with traditional full Father Christmas outfits which will bring out the Christmas cheer in anyone! Accessorise your look with one of our funky Christmas hats, and finally we have some unique Christmas face masks that look brilliant in photos and help to create long lasting festive memories. Enjoy free standard delivery on orders over £50, and make sure you check out and take advantage of our next day and weekend delivery services should you need a speedier express shipping option. 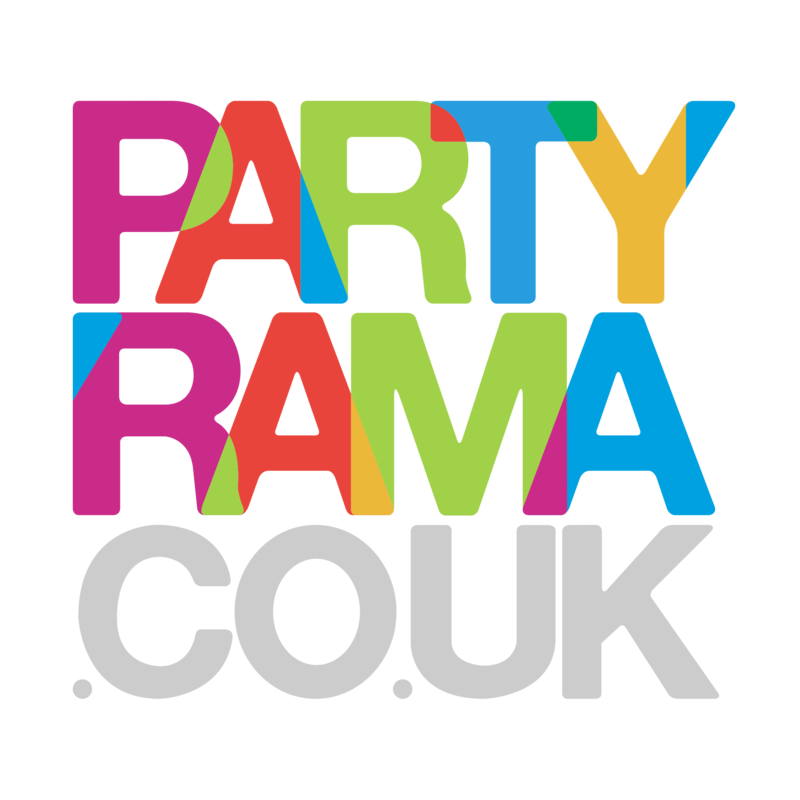 With a smashing selection of outfits and accessories and lowest prices on the web, look no further than Partyrama for all things Christmas fancy dress this year! Costumes for children of all ages, including outfits perfect for nativity plays. A vibrant collection of Christmas fancy dress costumes for ladies. Full Santa costumes, cheeky elves and much more in our range of Christmas outfits for men. Traditional Santa hats, premium festive hats and funky modern Christmas headwear.